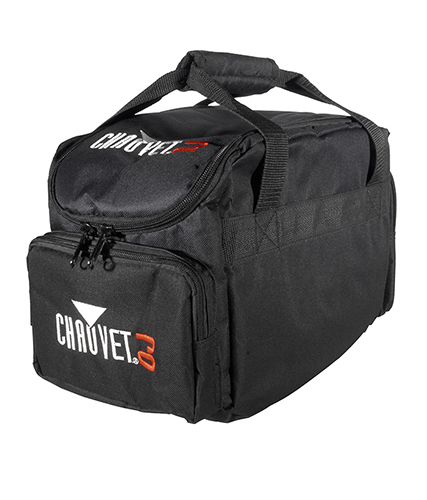 The Chauvet DJ CHS-SP4 VIP Gear Bag was custom-made to house and carry SlimPAR fixtures. 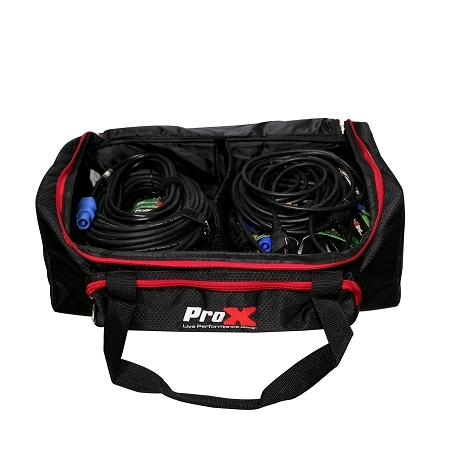 Up to four SlimPAR wash lights will fit alongside an Obey 3 controller and cables to connect the system together. 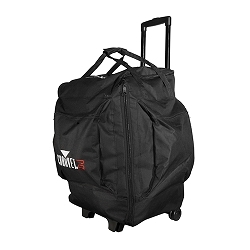 It s a complete mobile lighting setup in one convenient carrying case ideal for musicians, mobile DJs and small venues. 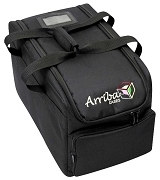 Durable, soft-sided bag designed to carry up to 4 SlimPAR wash lights, connecting cables and an Obey 3 controller. 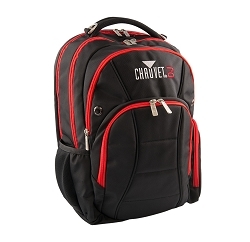 Easily transports all your gear using 5 internal and 2 external compartments. 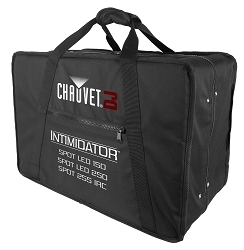 Designed for Chauvet DJ SlimPAR fixtures, as well as fixtures from other manufacturers. 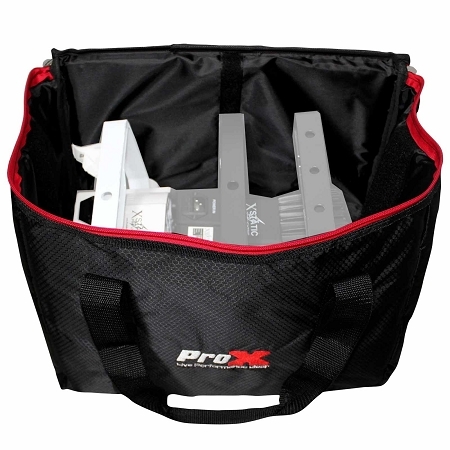 Save time during set up and tear down with easy access to each compartment.